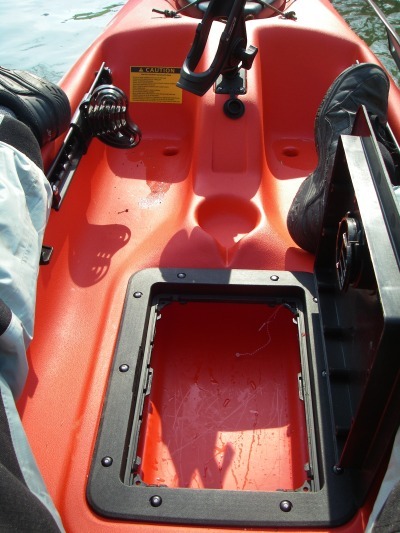 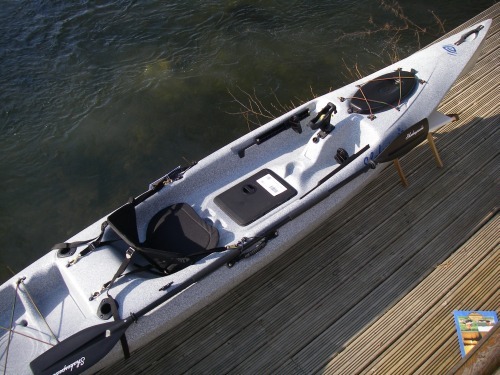 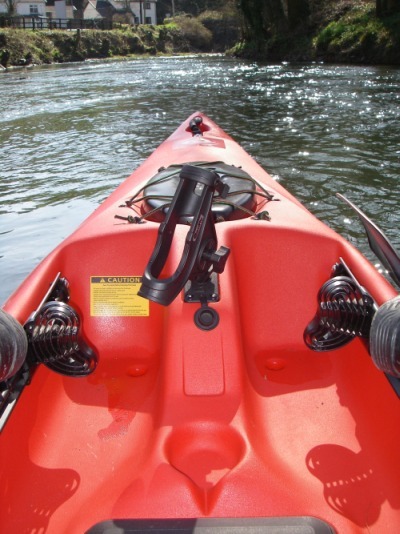 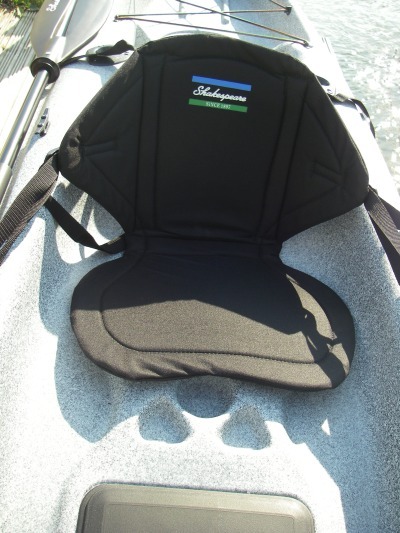 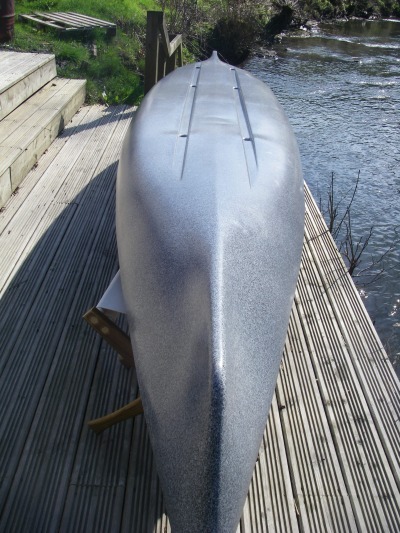 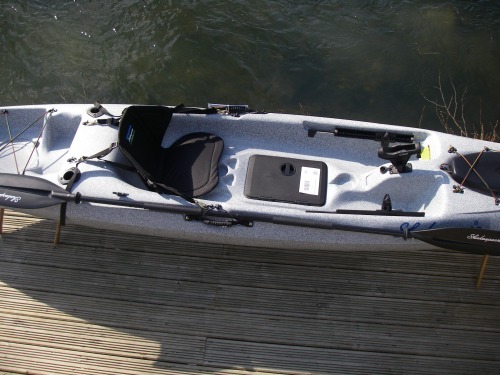 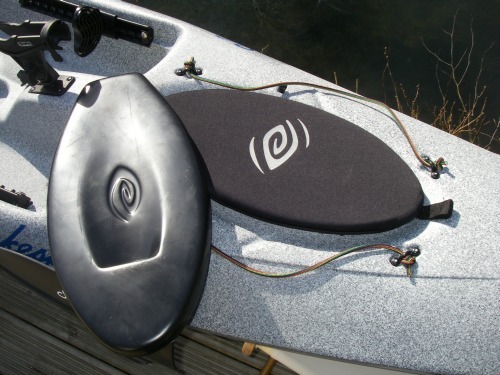 From The Overall look of the kayak you can see this is a very sleek quick kayak packed with clever features it has 2 hatches and 3 rod mounts as well as an anchor cleat. 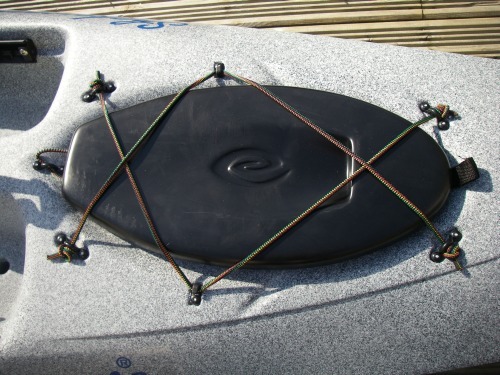 The front hatch is secured with top quality bungee fittings. 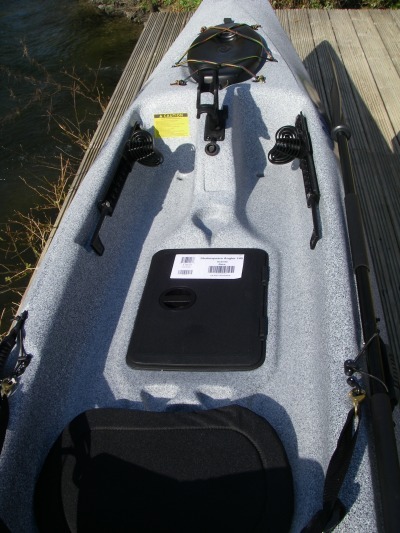 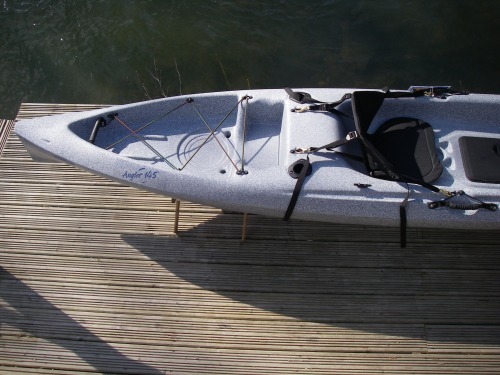 The retail of the Shakespeare Angler 145 including the seat and paddle is £799.